Winners from challenge #34 - Flower Power! 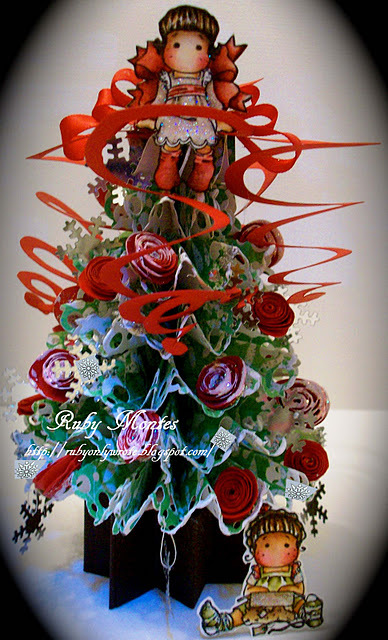 Your handmade flowers were all gorgeous! 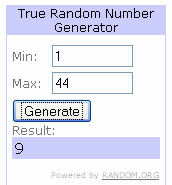 Congratulations # 2 - DIANA L.
The box was cut at 8.82 inches from the Wrap it up cartridge. It was slightly bigger than the Cricut mat, but you could cut it at 8.5 inches and be OK too. I used the hide contour feature to hide the tie on this bag. 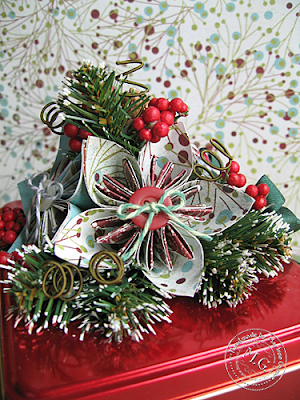 The star is from the Winter Frolic cartridge cut at 7.24 inches. I cut the bag a second time at the same size, but scooted it to the side of the mat so I wouldn't waste paper. I cut the handle and side off to make a green front to my bag. Then I cut another slightly smaller (12.08 by 8.67 inches) from a tan patterned paper. This gave me a better background for the fun tree. Here is a side shot of all the papers rolled up. I inked them with walnut distress ink, and then inked just the ends with a darker brown ink. I made all of the rusted wire accents by winding the wire around a skewer and threading buttons in between the twists. For the jump rings (attaching the star to the tag) I wrapped the wire around the skewer a few times and then cut through all of the spirals at once. This way I ended up with a few perfect circles. It was a bit time consuming to roll all of the papers, but worth it! I have entered it in the Fantabulous Cricut Challenge # 89. I have two posts today! Scroll down or click HERE to find out who won the Thanksgiving giveaway prize! It's time for another Monday Challenge! 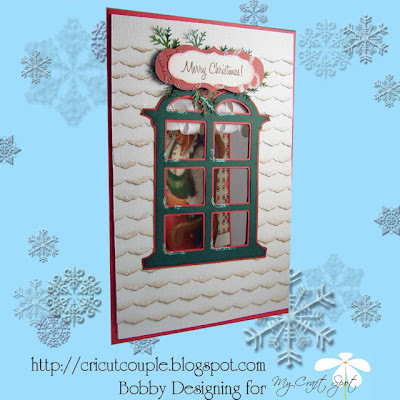 I love window cards and can't wait to see all of your creations! 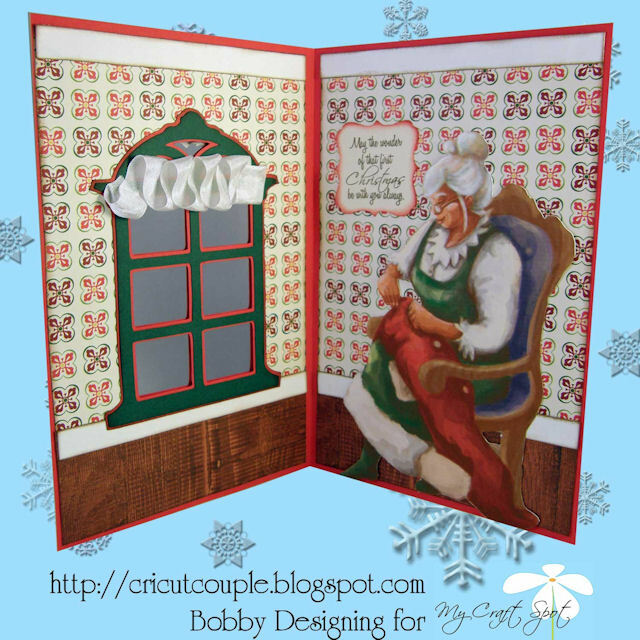 This weeks Challenge: Christmas through the Window! I love the fun shape of Aymee's cute card! The reindeer is just adorable! 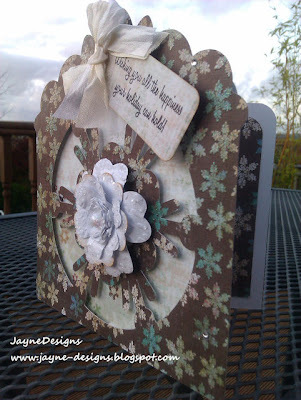 This is the back of Aymee's card! How clever to put a sentiment on the back and leave space to write a message! 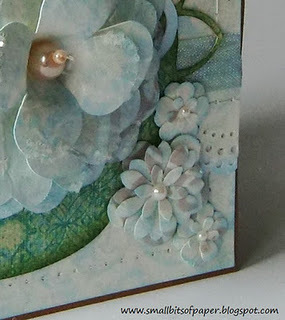 I love all of the amazing details in Bobby's gorgeous card! 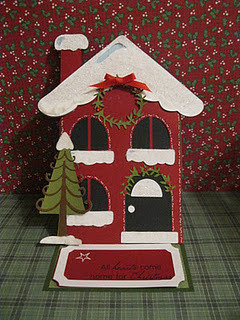 Don't you just love how this card looks like a house?!?! The inside of Bobby's card is even more fantastic than the outside! I love the crinkle ribbon curtains! 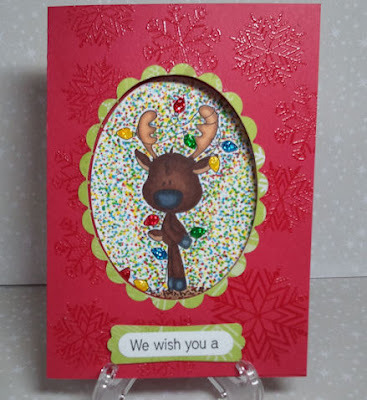 I love the heat embossed snowflakes and the glitter Candy used on her adorable reindeer image! 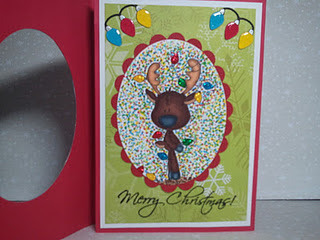 Aren't the Christmas lights just the perfect finishing touch for the inside of Candy's card?!?! 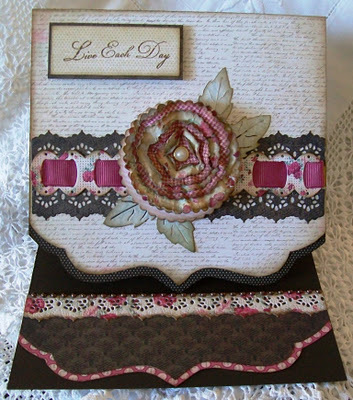 I love all of the fun papers Marlene used on her gorgeous card! Don't you just love the fur on her Santa coat?!?! But, since I have to pick just one . . . .
Be sure to send me an email with your mailing address and the stamp set you would like me to include with your prize. I hope you all had a wonderful and safe Thanksgiving weekend! I love Thanksgiving! It is one of my favorite holidays filled with family, good food, and a chance to reflect on my many blessings. 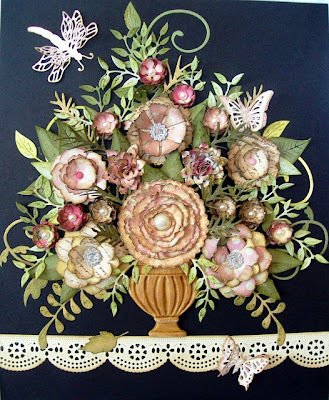 I am so thankful for my loving family, God's blessings in my life, good health, the beauty of this earth, all of my crafty friends and this fun paper crafting hobby. Tell me what your favorite My Craft Spot Stamp Set is! 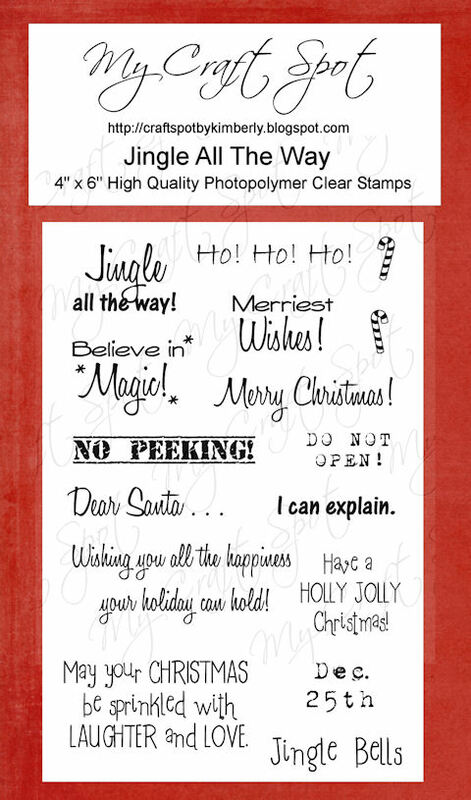 The picture below shows the Merry Christmas stamp set, but you will be able to pick your favorite My Craft Spot stamp set if you win! Winners will be announced Monday (November 28th) after Thanksgiving weekend! 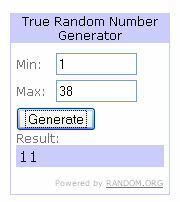 Winners from challenge #33 - Easel cards!!!! Tomorrow I have a Thanksgiving Giveaway planned! I had so much fun looking at all of your easel cards - thanks for joining the fun! Be sure to grab your challenge winner button on the left side bar and email me with your address so I can mail your Happy Fall stamp set! Hello my crafty friends! I hope you had a wonderful weekend! 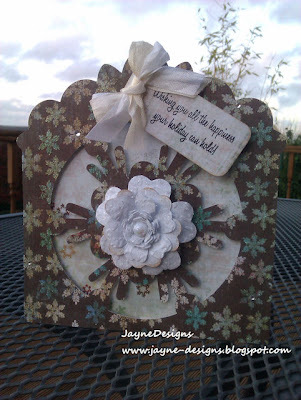 I love handmade flowers so I am so excited for this weeks Monday Challenge! This weeks Challenge: Handmade Flower Power! Don't you just love Marlene's beautiful Kusudama Flower?!?! What a beautiful arrangement! The patterned paper and all of the 'extras' add so much to these flowers! I love Kate's gorgeous glittery flowers and her pearl accents are so pretty! Wow! I love how Jayne placed her beautiful flower in the center of her snowflake card! What a fun twist of spring and winter together! I love all of the layers on her Gorgeous flower! I absolutely love Amber's ribbon flower!! So pretty with the rhinestone in the center! 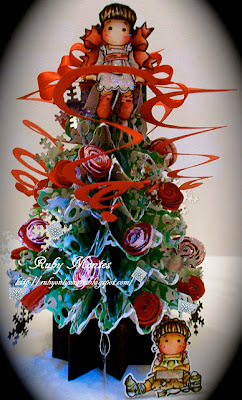 I have never made a ribbon flower that looked this awesome! Check for instructions on Amber's blog! 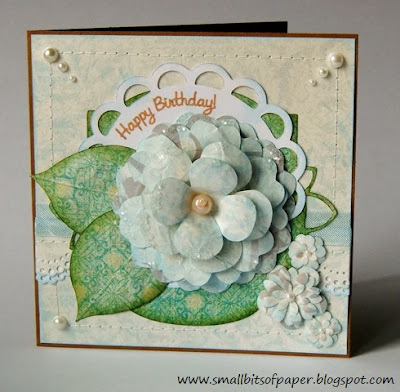 You still have today to enter the Easel card challenge! I haven't done a "Thoughts for Sunday" post for a while, so I thought I would share this link to a video I found about how important it is to serve those around us in the little day to day things. Yesterday I attended the funeral for a neighbor who died of cancer. He was a wonderful person and so willing to help everyone he came in contact with. Many years ago we were finishing our basement and he came over to help us connect the electrical wiring to the box but wouldn't let us pay him. At that time, we didn't know him very well, but so much appreciated his help. As we listened to people speaking at his funeral, we found he had done similar things for many others. It's the seemingly small acts of kindness, serving and loving those around us, that makes life beautiful. Click HERE to watch "Love thy neighbor". I hope you enjoy this video as much as I did! Christmas Bell shape card - Believe! I love the Polar Express book and thought it would be fun to make a bell shaped card with the word "Believe" on it. 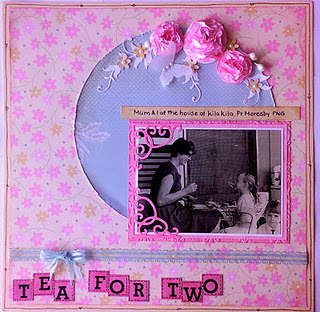 This card went together so quickly! The bell is from the Christmas Solutions cartridge. I cut two of the shadows at 4 inches. Then scored a line about 1/2 inch from the top of one of the shadow cuts and folded on the score line. I ran a line of adhesive above the fold and stuck the two shadows together. This makes a card base that folds at the top. (No Gypsy or welding needed!) Click HERE for a video showing this technique on a Halloween card. 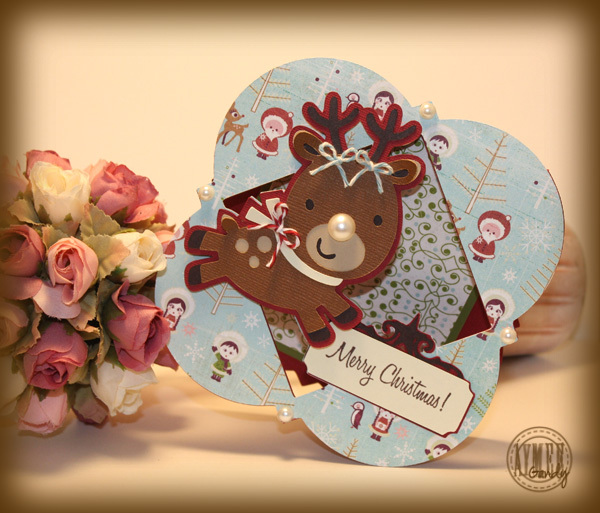 I cut the bell shape and layers at 4 inches from this fabulous gold paper from a DCWV Christmas stack. I inked all of the edges with a metallic gold ink pad then used dimensionals to pop the center layer of the bell up a bit. 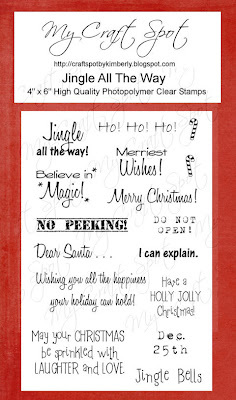 The stamped "Believe" is from my new Merry Christmas stamp set. 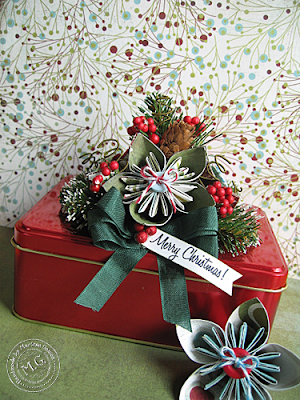 I used Cranberry Crinkle Ribbon for the bow and a button from my stash. For the tag, I stamped the sentiment on cream paper, inked the edges with gold, and then matted it with gold paper. I had to ink the edges of the gold paper to so that it would match everything. 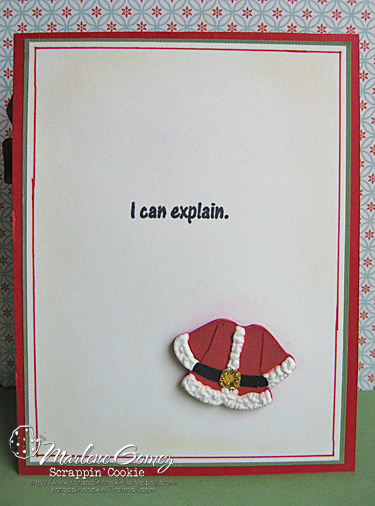 Overall, a pretty easy card to make. Have a great weekend!! I still have a few projects from the blog hop that I promised to post instructions on, so here is the snowman cookie bag! Ally sent me these fun bags and I though they were the perfect size for a couple of homemade cookies. (The bag is 7" tall by 4" wide.) I first stamped snowflakes all over the bag with Walnut distress ink and inked the edges. The cute snowman and all of his layers were cut at 3.5 inches from the Snow Friends cartridge. I tied Baby Blue Bakers Twine around the bag. The paper is all from Crate Paper. The Green patterned background is 3 1/4 by 4 3/4 inches and then I matted it with the blue patterned cardstock. I used the snowflake stamps from the White Christmas stamp set to create a background pattern on the bag. The sentiment is also from this set. I hope you are having a wonderful week with lots of time to craft! Winners from challenge #32 - Gobble 'til you wobble!! I had so much fun looking at all of your cute Thanksgiving projects! Thanks for joining the fun! 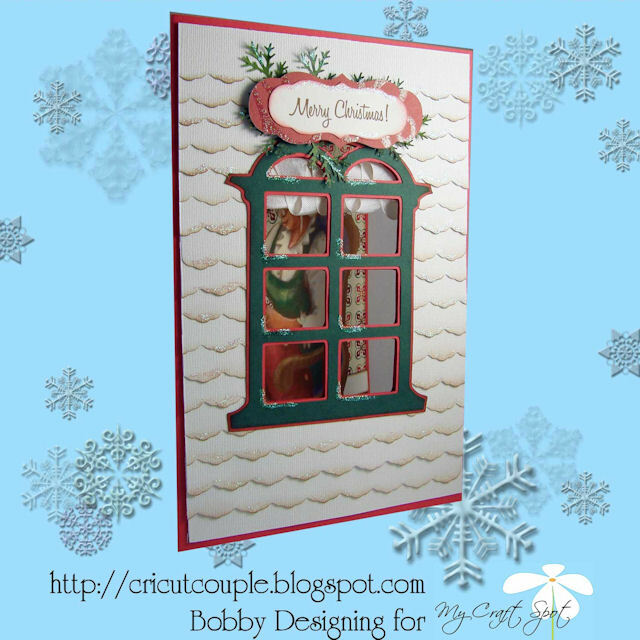 Winter Frolic - Window top card! 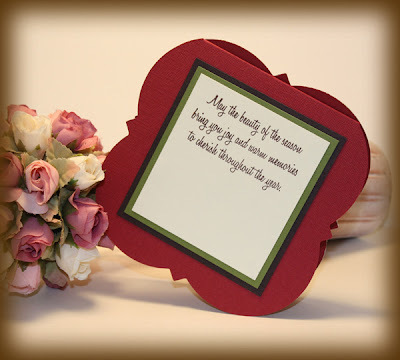 Monday Challenge #33 - Easel cards! Will work for freezer space! Monday Challenge # 32 - Gobble 'til you wobble! 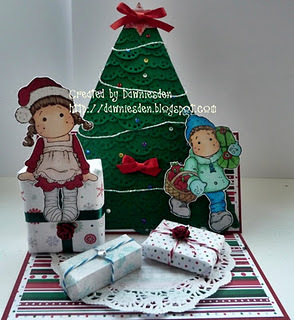 Christmas Stamp Release Blog Hop!! Sneak Peek Day #5 - Winter Wonderland! 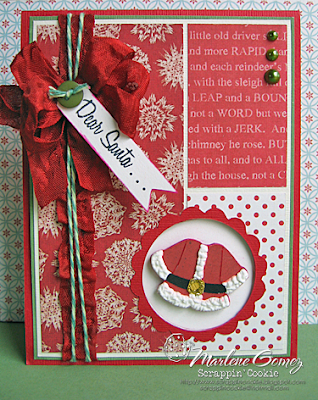 Sneak Peek Day #4 - Merry Christmas! Sneak peek Day #3 - 'Tis the Season! Sneak Peek Day #2 - White Christmas!